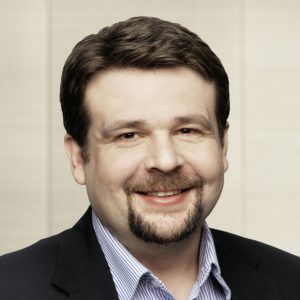 Dennis Radtke is member of the CDU (Christian-Democratic Union, Party in Germany) as well as its association CDA (Christian-Democratic Workership). From 2007 to 2014 he was national chairman of the young CDA in Germany. Since 2007 he is member of the federal committee of the CDA. He is also the primary substitute state party leader of the CDA North Rhine-Westphalia and regional party leader of the CDA Ruhr area, the biggest regional association of the CDA in Germany, since 2013. In 2012 he became member of the board of the party of the federal state of the CDU North Rhine-Westphalia, in 2016 member of the federal committees “Europe” and “Work & Social Affairs” of the CDU Germany. He has also been member of the regional assembly of the regional association Ruhr area (RVR – Regionalverband Ruhrgebiet), the so called “Ruhr Parliament” since 2008. He became Member of the European Parliament on 24th July 2017.